Fiery crash in north Florida kills 7, including 5 children | Siegel Brill, P.A. 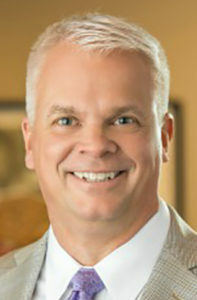 Elliot Olsen has regained millions of dollars for people harmed in a fires and explosions. If you or a family member were injured in this fiery crash in north Florida, you might have cause to file a lawsuit. Please call (612) 337-6126 for a free consultation. Fires and explosions make headlines across the country on a daily basis. Unfortunately, they’re unavoidable. Set a Google alert for the term “fiery crash” or “gas explosion,” and your email inbox will be inundated with updates. From Florida Today: Seven people are dead after a fiery crash on a Florida interstate Thursday afternoon. At least eight other people were taken to a hospital, some with critical injuries, the Gainesville Sun reported. Five children heading to Disney World in a church van from Avoyelles Parish in Louisiana died in the fiery crash. The Florida Highway Patrol identified the children Friday as: Joel Cloud, 14; Jeremiah Warren, 14; Cara Descant, 13; Briena Descant, 10; and Cierra Bordelan, 9. All were from Marksville, Louisiana. The other two fatalities in the fiery crash were the truck drivers: Douglas Bolkema, 49, of Albuquerque, New Mexico, and Steve Holland, 59, of West Palm Beach, Florida. 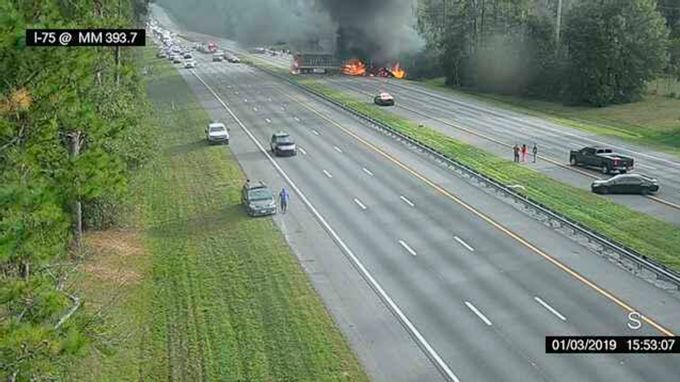 The fiery crash involved two tractor-trailer rigs and two passenger vehicles on Interstate 75 about a mile south of Alachua, near Gainesville, according to the Florida Highway Patrol. The fire started after about 50 gallons of diesel spilled onto the highway. The fire was extinguished, but the aftermath caused a portion of Interstate 75 to be closed in both directions for hours, causing massive delays Thursday evening. A spokesman for the Florida Highway Patrol told The Associated Press in a phone interview that the Highway Patrol’s top priorities were to conduct a thorough investigation of the fiery crash. 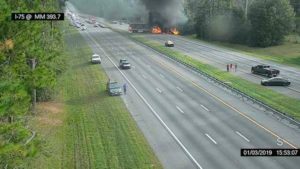 Seven people – including five children – are dead after a fiery crash Thursday afternoon on Interstate 75 in north Florida. At least eight other people were injured. From KXAN-TV, Austin, Texas: It was a sunny Saturday morning in late October, and David Passman had just returned from the grocery store. Nicole Burton, his girlfriend of six years, was stretching in the living room when Passman reached for a light switch and flipped it on. That flip drastically changed his life. Within seconds Passman was sent flying. An explosion leveled the couple’s home. To this day, the house remains destroyed and fenced off. 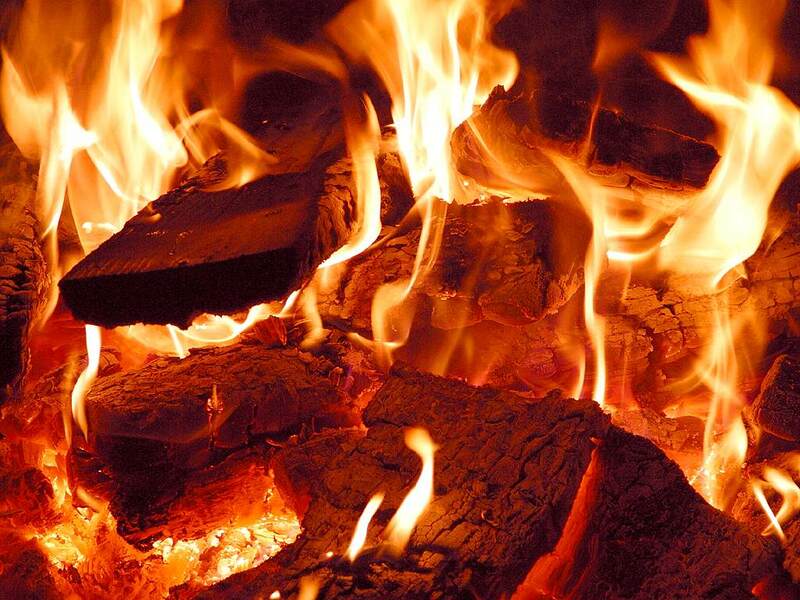 Passman received burns to 35 percent of his body, including his hands, legs, feet, head and eyes. The last word Passman heard his girlfriend say was his name. Paramedics took Passman via helicopter to the hospital, where he didn’t wake up for two weeks. Only then did he learn Burton had died. “She was fun man, she was an artist, a photographer, she was really quick-witted,” Passman said. Passman said he never smelled gas, but did notice work on the line days before the explosion. Texas Gas Service blames a third-party excavation company for damaging its line at a neighboring property. The company believes that may have contributed to the build-up of natural gas in the home. Texas Gas Service officials said they have hired an outside investigator to look into the cause of the explosion. Passman has since hired an attorney and plans on taking Texas Gas Service to court. “I’d give anything, I don’t want any money, I don’t want anything, I want Nicki and I to be holding hands and walking into our house together, that’s what I want,” he said. From WPTA21, Fort Wayne, Indiana: The Allen County Coroner has completed the autopsy of a man who died in a Fort Wayne home explosion in November. The coroner said the cause of death for Nathan Sliger, 55, was determined to be smoke inhalation and thermal burns. The manner of death is an accident.